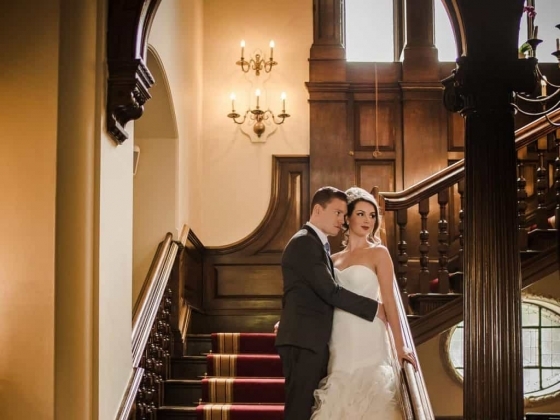 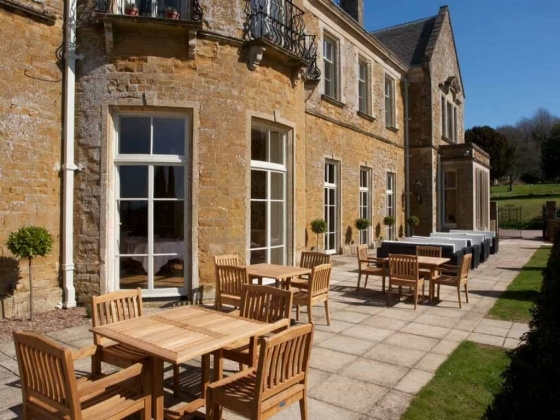 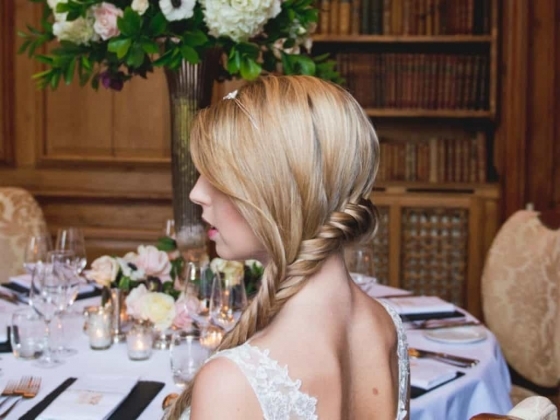 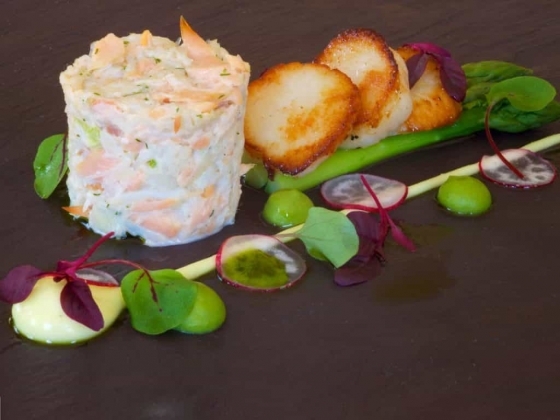 Wyck Hill House Hotel and Spa is a romantic wedding location in the heart of Gloucestershire, this 60 bedroom, 4 star country house hotel is nestled within 50 acres of grounds, offering breathtaking views of the beautiful Windrush Valley and rolling hills of The Cotswolds. 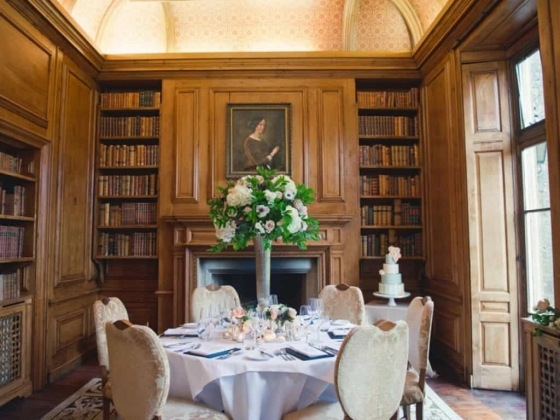 Located close to the market town of Stow-on-the-wold and near to Broadway, Burford, Bourton-on-the-Water & Moreton-in-Marsh, Wyck Hill House is a beautiful 18th Century property and the perfect Cotswold wedding location. 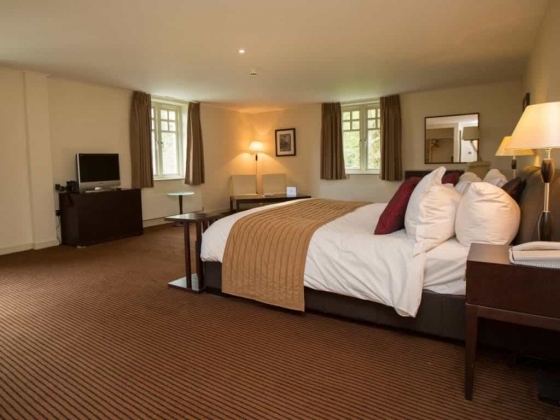 With a Classic but contemporary charm, Wyck Hill House is a delightful combination of a traditional countryside setting with modern facilities. 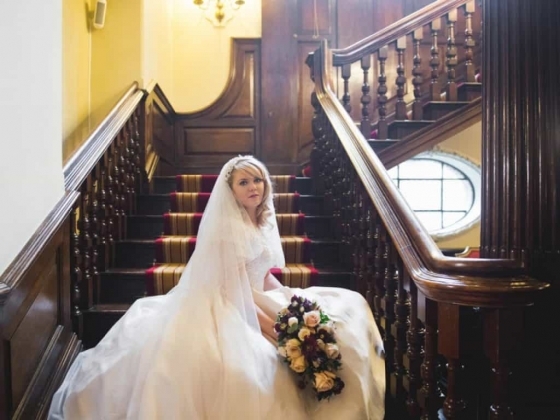 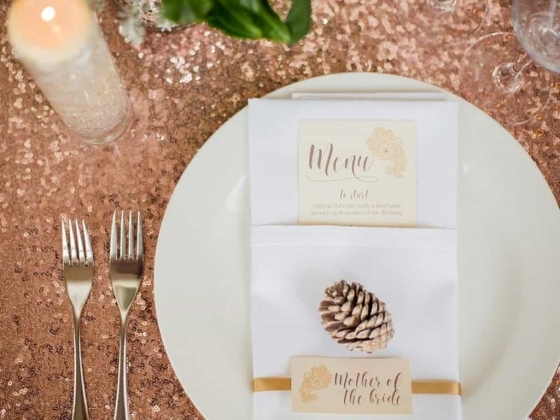 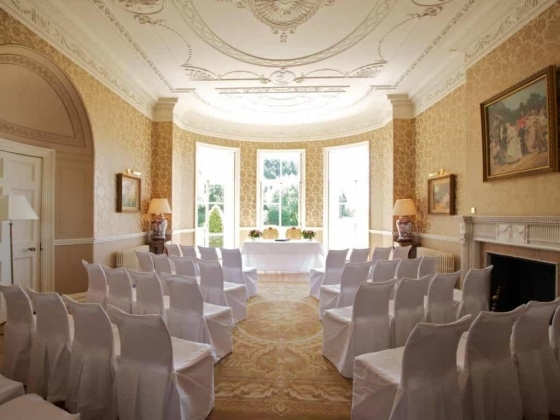 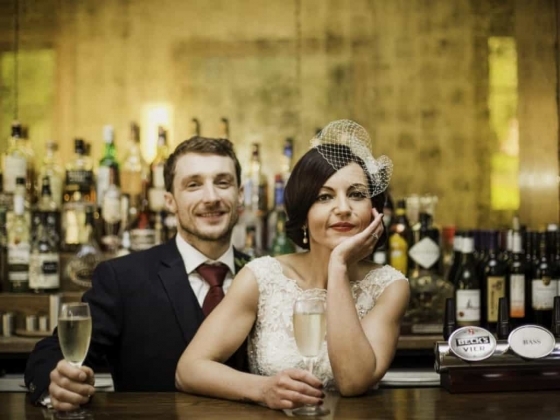 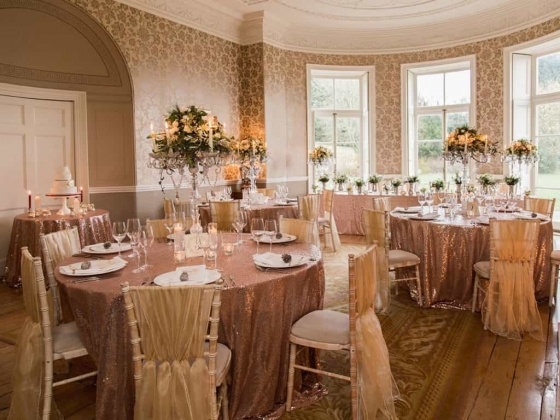 Offering a range of rooms to cater for your wedding party, the hotel is licensed for weddings ceremonies and Civil partnerships and is perfect for both small, intimate weddings as well as larger parties. 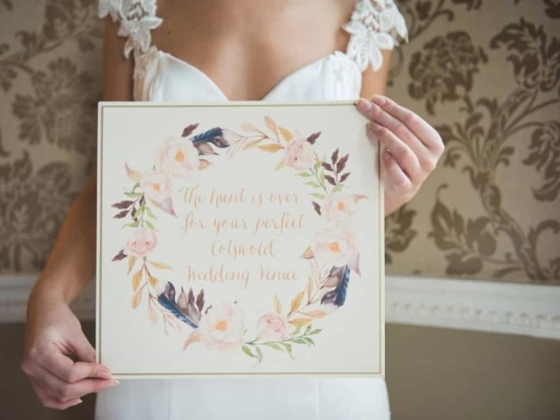 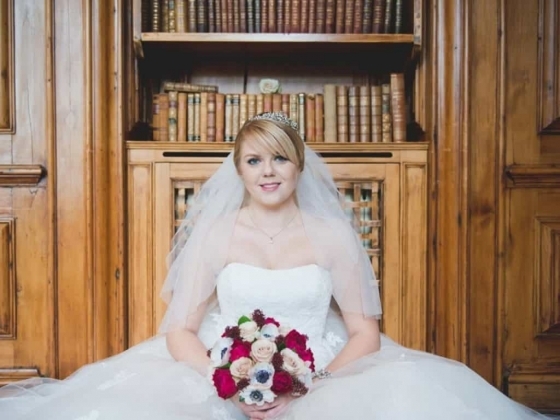 The experienced team understand how important your wedding is and work tirelessly to ensure that your wedding day is everything you want it to be, offering the highest in hospitality and service. 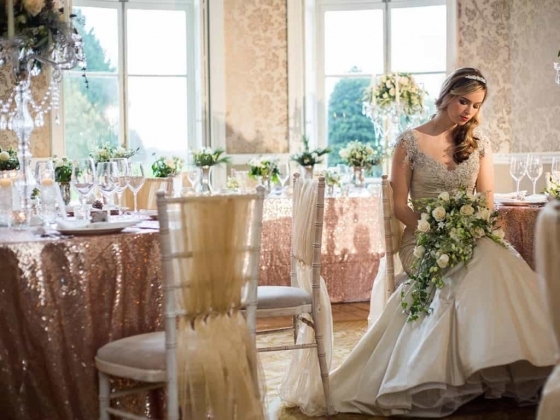 For more information regarding wedding and events at Wyck Hill House Hotel and Spa, please call the wedding and events team. 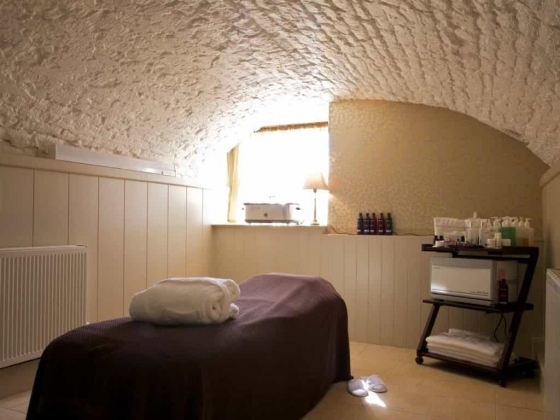 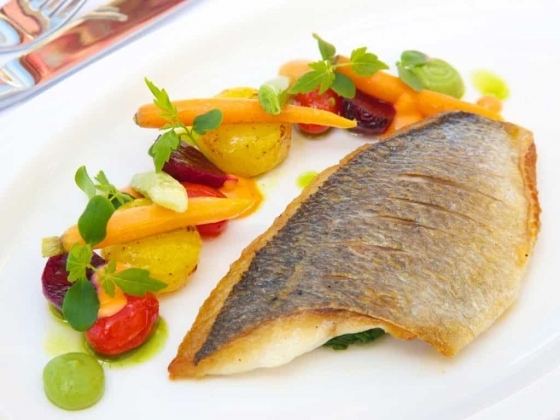 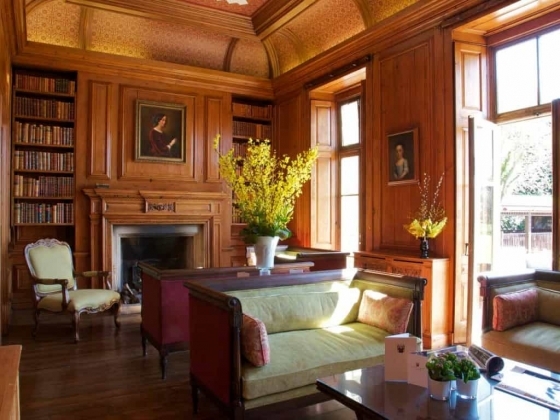 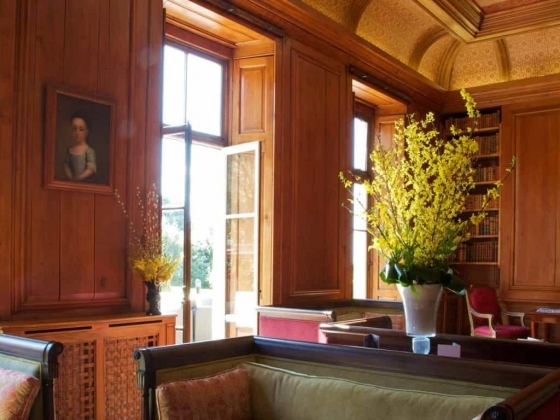 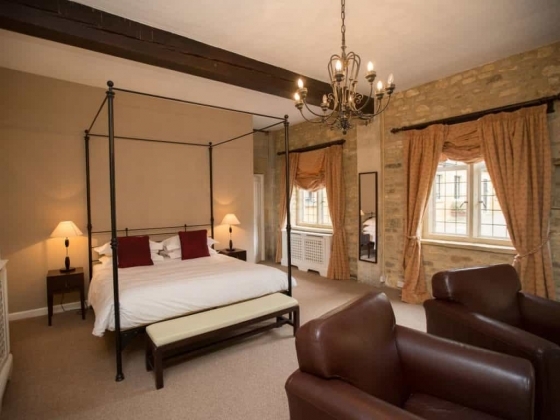 Accommodation: The Manor House This stunning 18th century house is filled with classic charm The Orangery: opposite the Manor House contains our Orangery Rooms The Coach House is full of traditional character with our cosy Coach House Rooms.